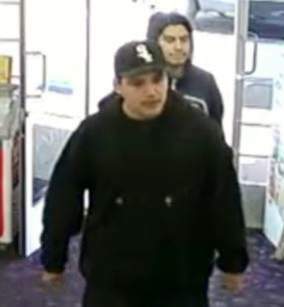 Two male suspects walked into One Stop Liquor, located at 14252 Newport Ave., grabbed cases of beer and then tried to leave without paying, on Saturday, March 16, according to a Tustin Police press release. When an employee confronted the suspects in the parking lot, they got into a fight. One of the robbers then pulled out a handgun and pointed it at the store employee before the suspects took off in an older model, dark colored Acura SUV. The employee suffered minor injuries during the fight, but thankfully no shots were fired at him. Tustin police detectives are still searching for the robbery suspects. Anyone with information about the suspects is encouraged to call Tustin Police Detective Cossack at 714-573-3269, or the watch commander at 714-573-3220. Anonymous tips can also be left with Orange County Crime Stoppers by dialing 855-847-6227 or by visiting ocrimestoppers.org. Advisory: Santa Ana PD is bringing back our #MostWantedWednesday series! On October 18, 2017 Santa Ana PD detectives released pictures and video surveillance footage of an armed robbery that occurred at 617 E. 17th Street – Santiago Food Mart-76 Gas Station. This armed robbery suspect remains unidentified and we are requesting media and public assistance to get suspect identified. 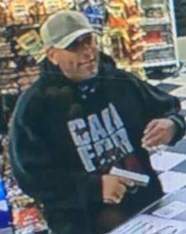 Suspect: Male White, 40-45, 5’7” to 5’9” tall, 170-190 lbs., was wearing a black hoodie with “CALIFORNIA” on the front, blue jeans, beige baseball cap and a blue/white bandana around his neck. On 10/17/17, at 9:50pm, the suspect entered the store and approached the two cashiers. The suspect quickly pulled out a silver and gray semi-auto handgun and a pink tote bag. The suspect pointed the firearm at the female cashier and ordered her to put the money from the registers into the bag. The cashiers complied with the suspects demands. The suspect fled on foot in an unknown direction with the bag containing the money. Anyone with information identifying the suspect in this case is asked to contact Detective Greaver at (714) 245-8362 or DGreaver@santa-ana.org or Orange County Crime Stoppers at 1-855-TIP-OCCS. 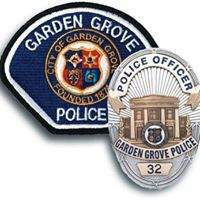 Garden Grove police arrested a suspect early Saturday morning, Nov. 17, just before 2:30 a.m., who allegedly shot two men during a robbery, according to the O.C. Register. Last night, March 22, 2018, at approximately 9:05 p.m., a male suspect entered a convenience store at the 3400 block of Fairview Road in Costa Mesa. 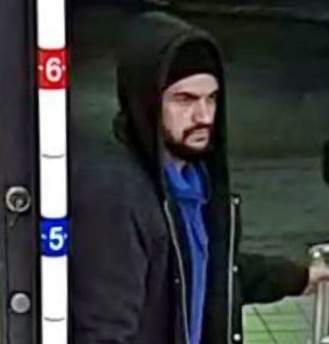 The suspect demanded lottery scratchers, brandished a handgun, and fled the scene with approximately $600 in scratchers. Three armed suspects robbed the Donut Star on S. Harbor Blvd. Jose Angel Gutierrez, a 42-year-old man suspected of multiple 7-Eleven armed robberies since September was caught on Tuesday, just hours after his latest heist, according to the O.C. Register. 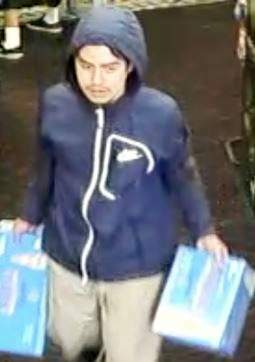 Gutierrez had already been identified by the Garden Grove Police Department as a suspect when he walked in to a 7-Eleven at the 11000 block of S. Brookhurst Street at 4:05 a.m. and brandished a gun so he could steal cash and cigarette cartons, according to the Garden Grove Police Department.